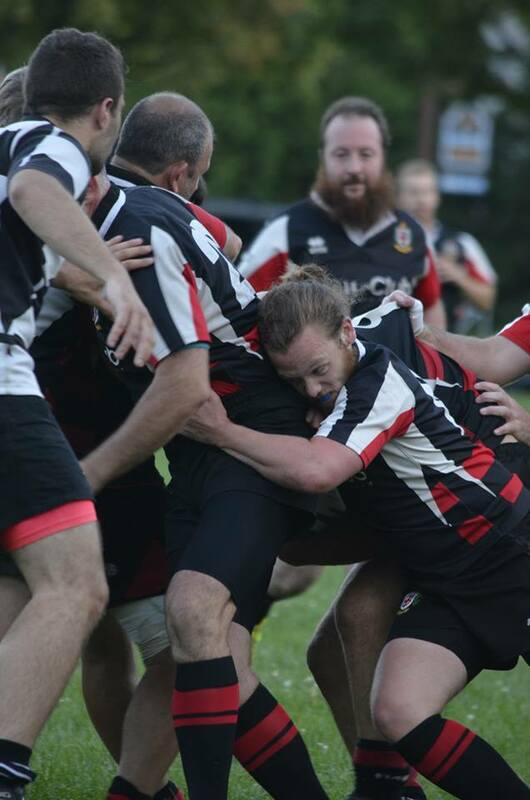 Our strong Senior Men's team which has featured important playoff appearances over the past few years, including winning the cup last year, is now recruiting for 2019! 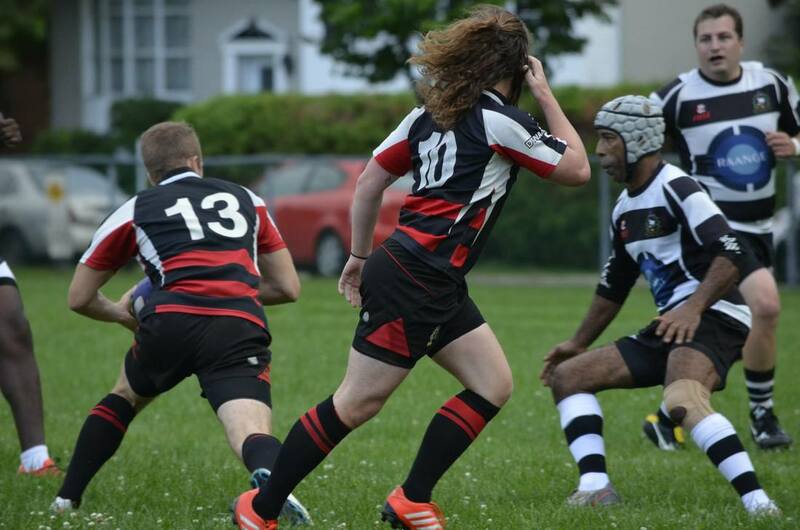 Our 2019 Senior Men’s team is looking for men over the age of 18 who would be interested in playing rugby with us this season. 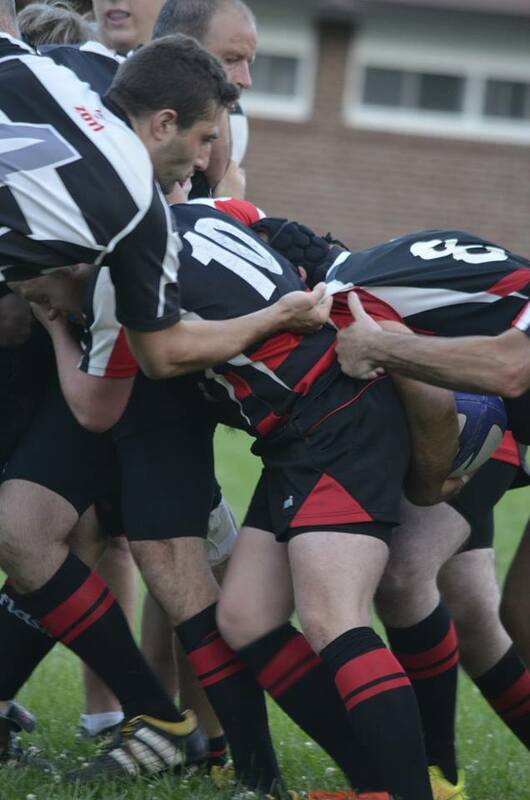 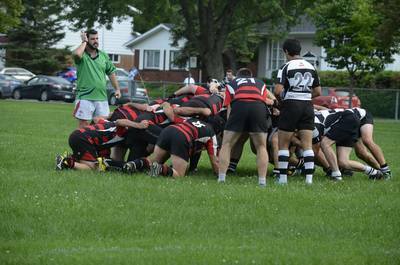 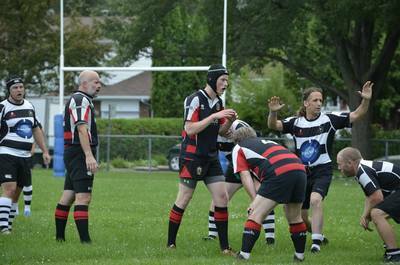 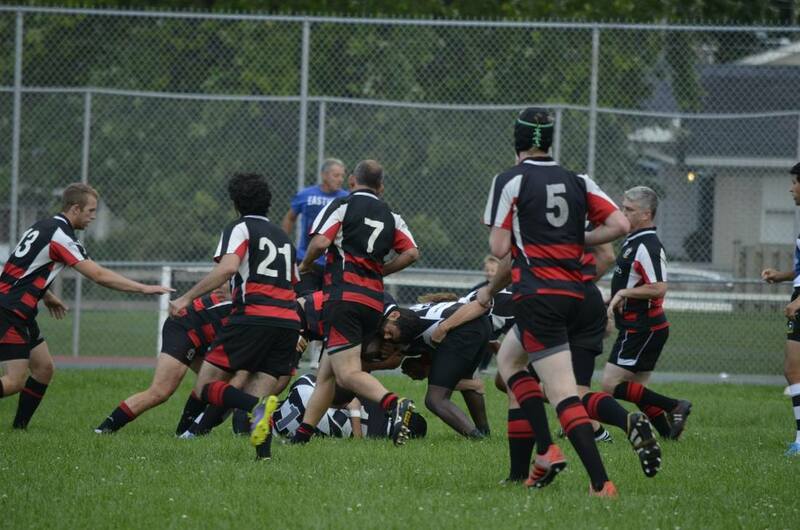 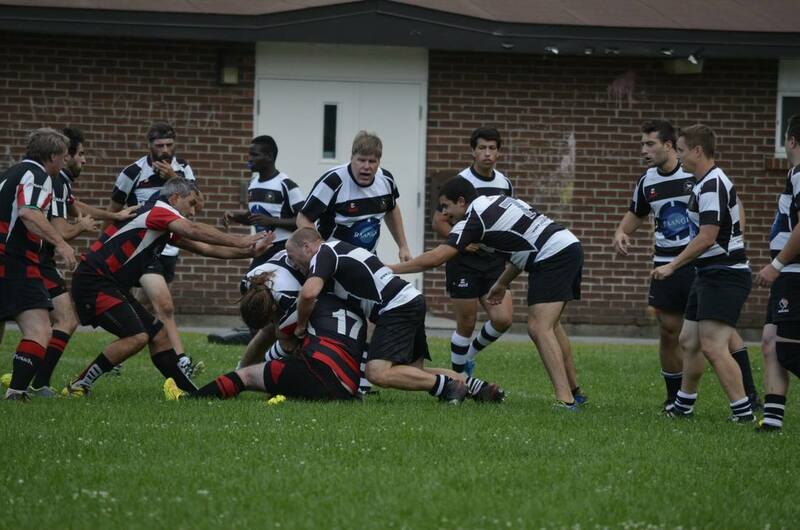 No prior rugby experience is required. 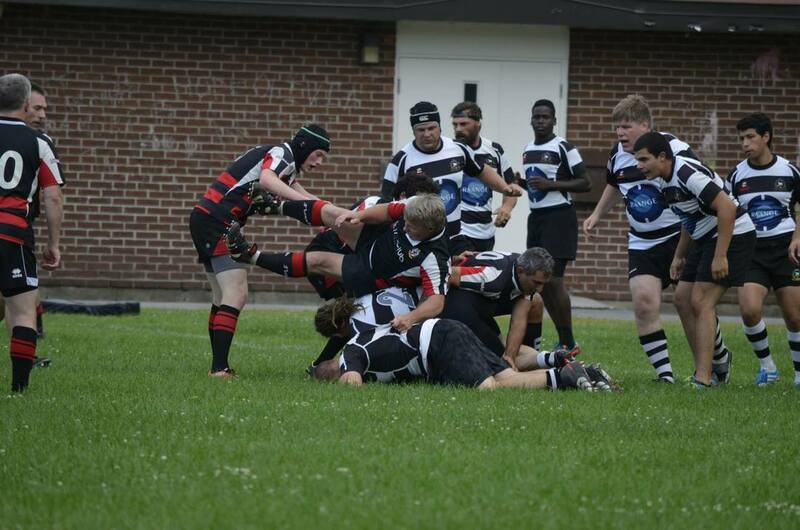 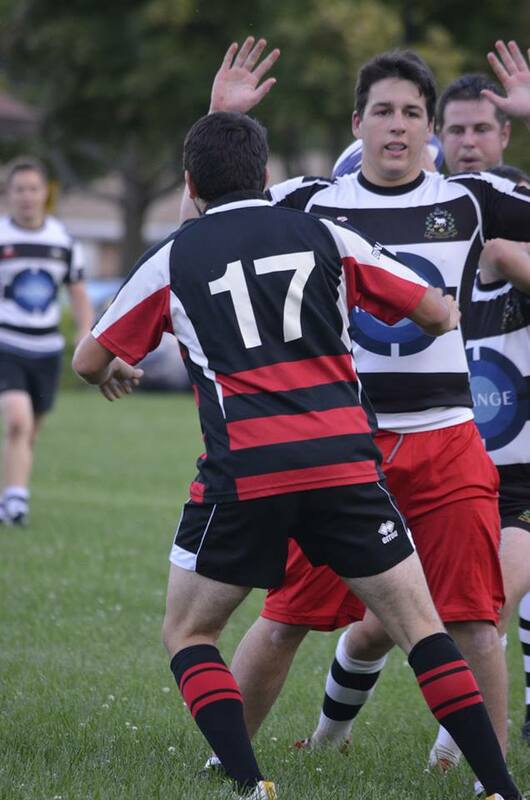 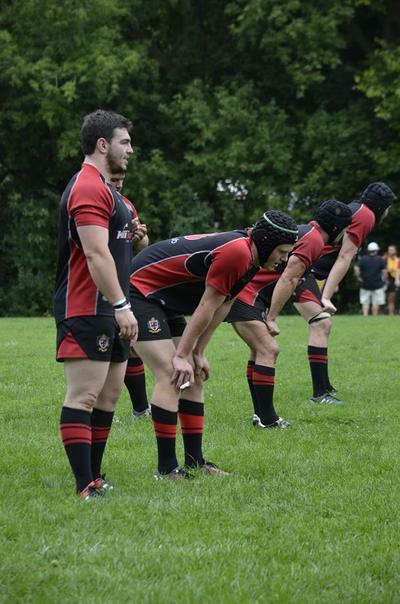 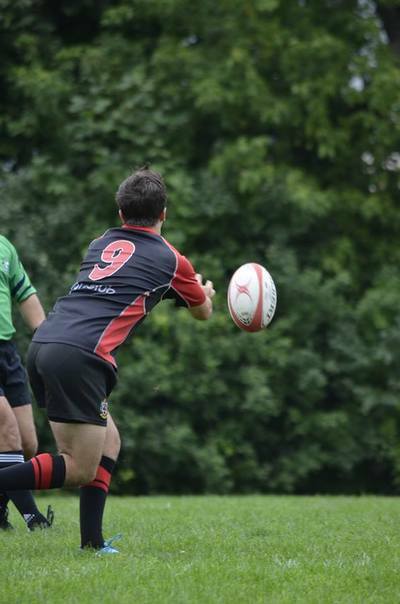 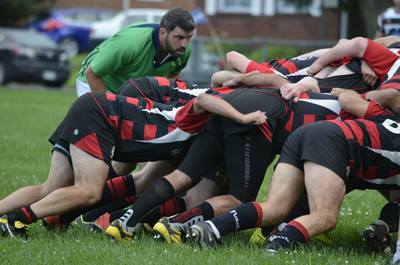 In rugby 15’s, which makes up the bulk of our season, players of all shapes, sizes and talents are needed. During the summer we practice twice a week and play on Saturdays. Our practices are Tuesday and Thursday evenings in Beaconsfield and games are held during the day on Saturdays. 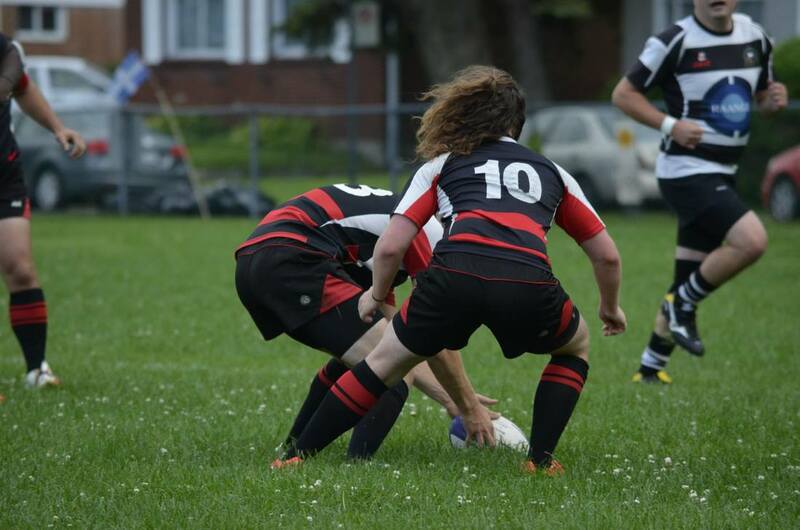 During the off-season we also have plenty of activities to help our teammates get into better shape and develop their skills going into the rugby season such as weight training and indoor touch rugby. 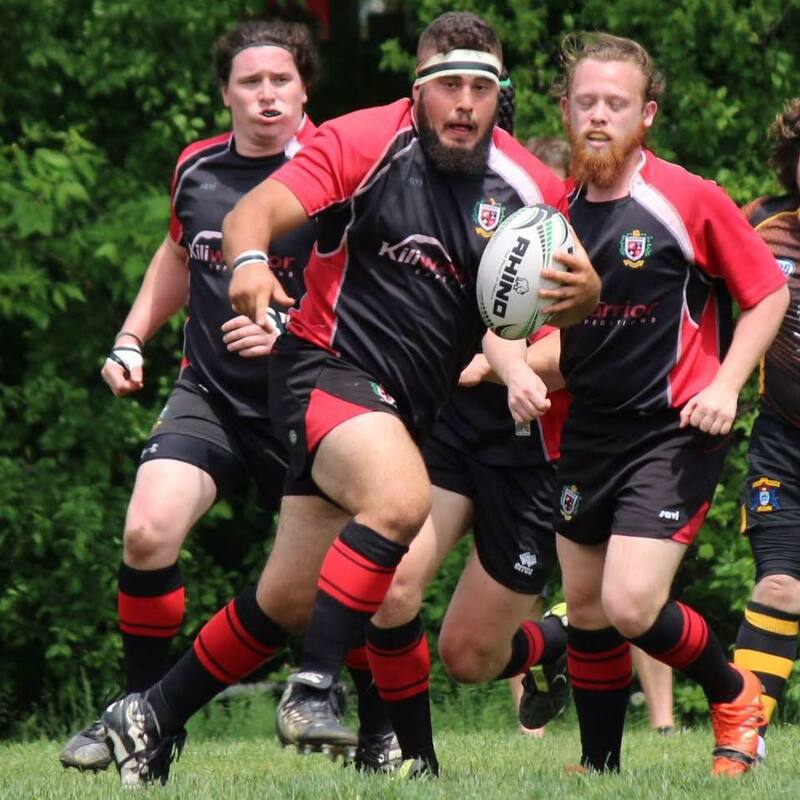 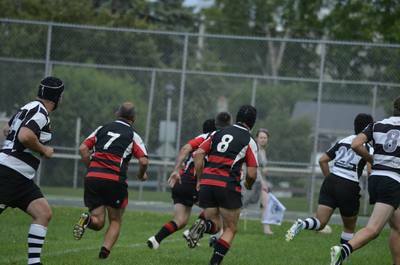 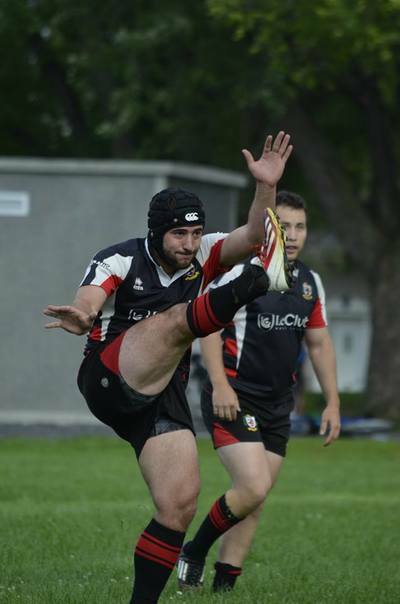 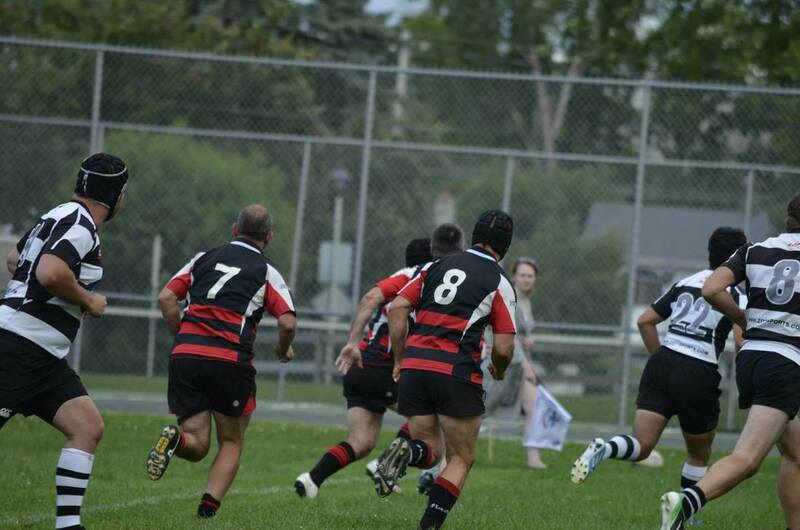 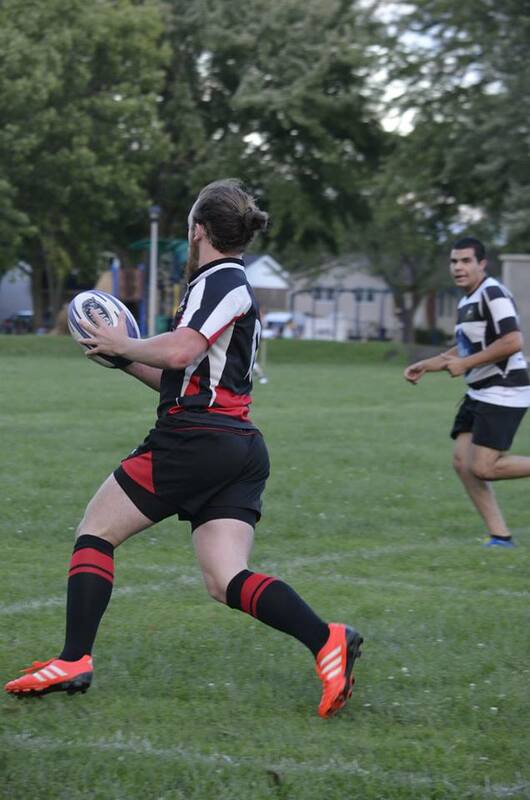 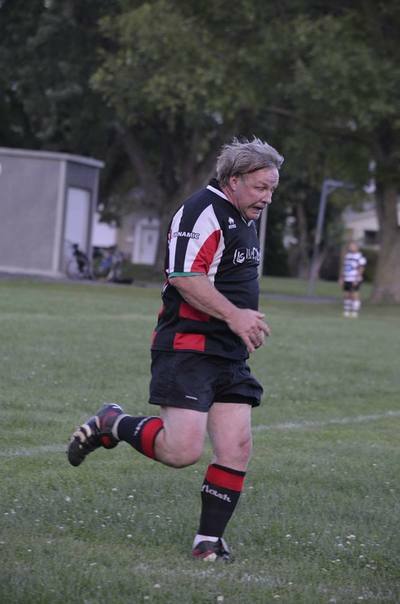 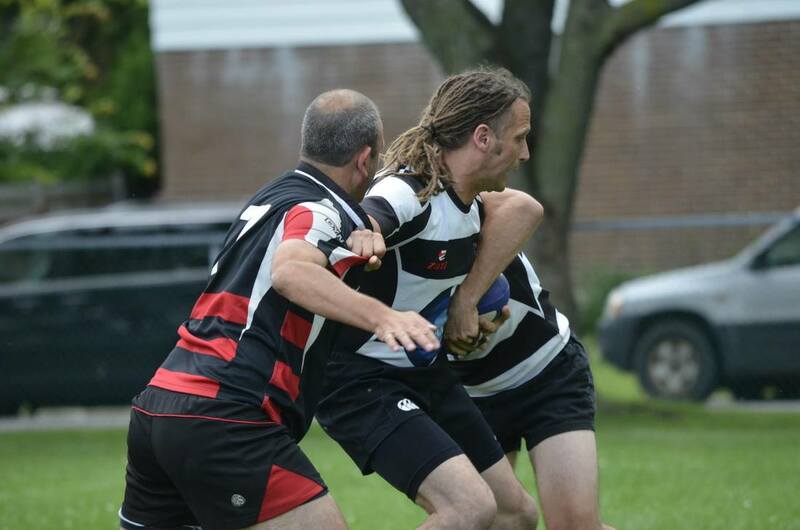 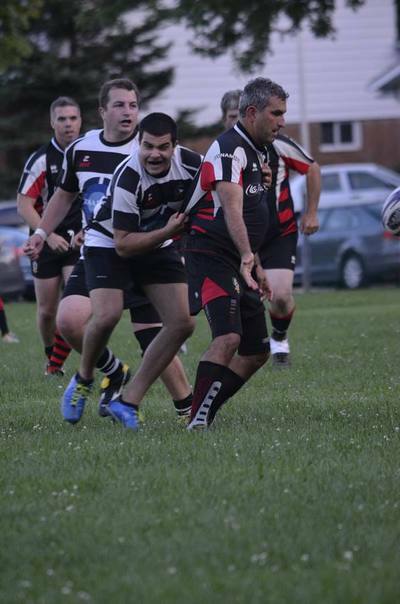 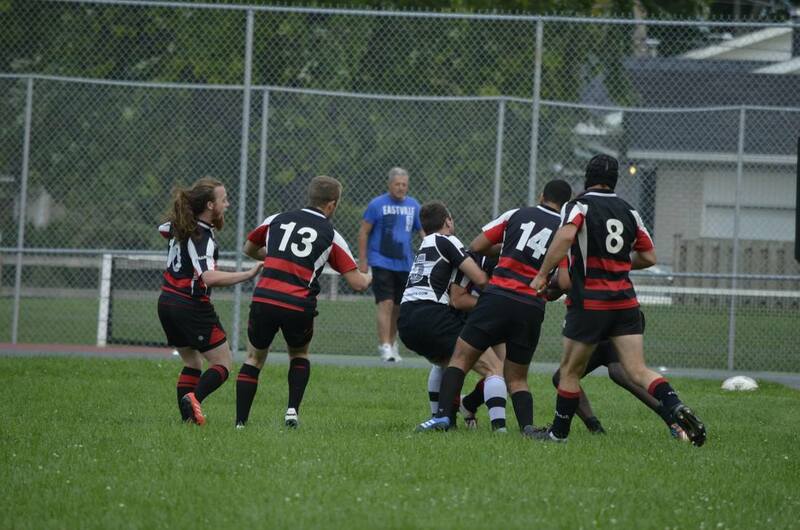 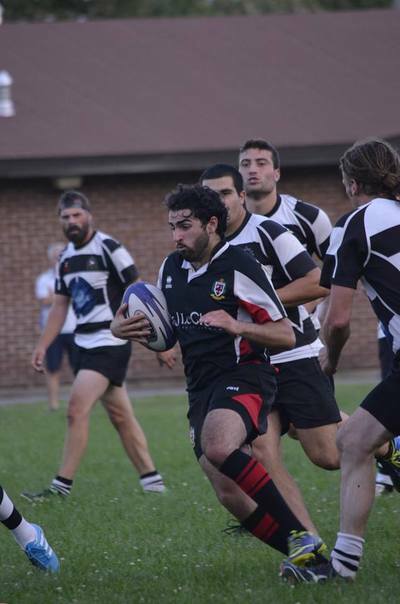 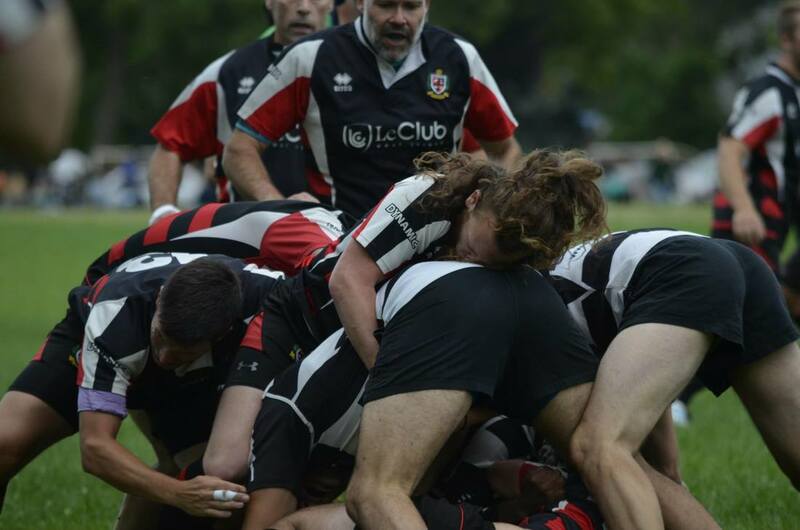 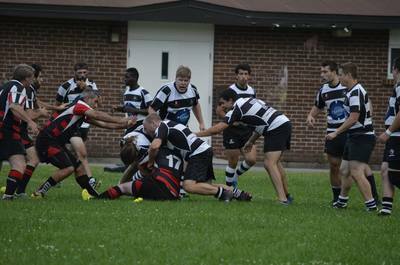 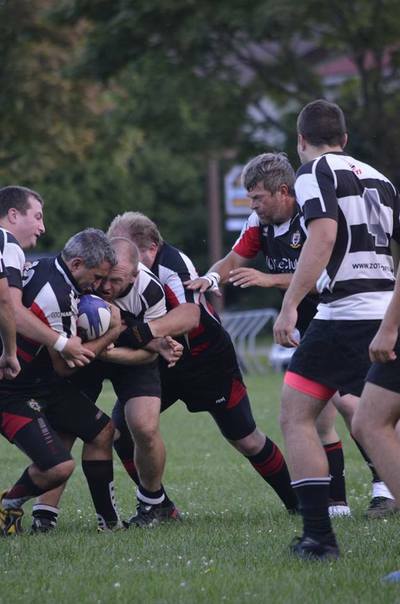 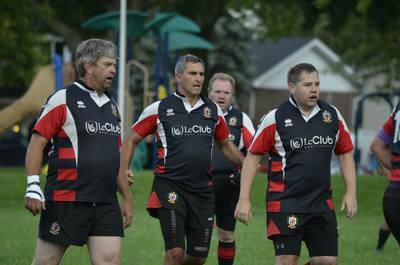 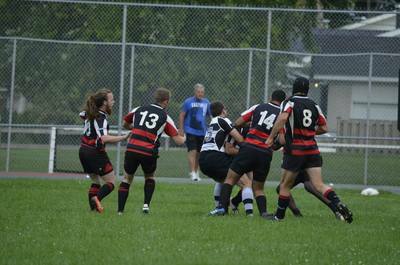 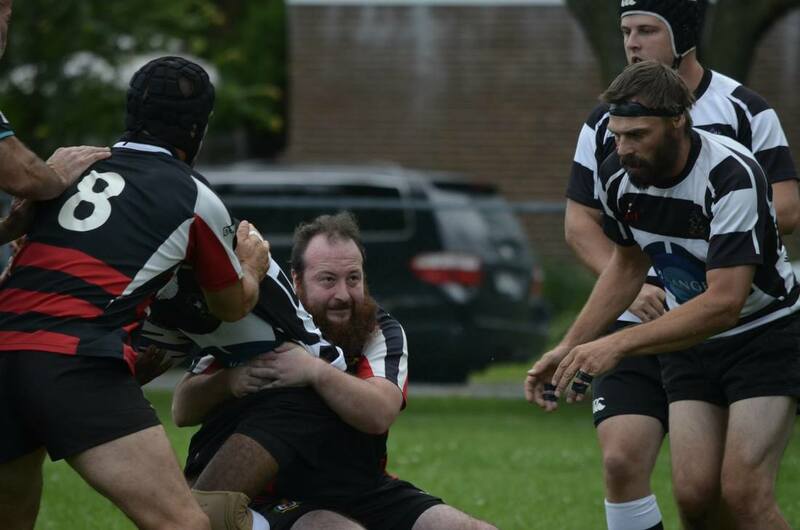 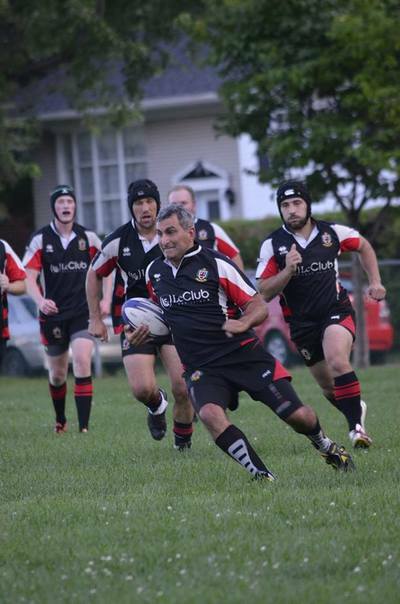 If you would be interested in coming out and giving BRFC and rugby a 'try' please send a note to our BRFC Men's Director Keith Matthews; he will be more than happy to answer any questions you may have about the upcoming season.